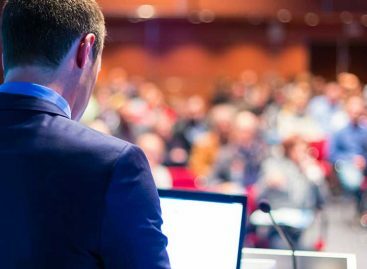 Hair loss conferences are the place where the most important information coming out of research, is often presented. It’s where the major companies and teams working on the newest treatments and advances in the industry get together and share their progress over the past year. Likewise, there is no better place to sit down and talk with the researchers themselves, and get an in-person interview. Last year one of our users “Hellouser” attended the World Hair Congress conference which was held in Miami, and did an incredible job of gathering the information presented, and getting interviews with the teams. Nearly 40 presentations, interviews, and information from the attendees. This year we’re going to step it up a notch. 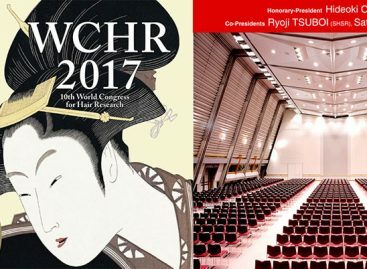 Hellouser is (with your help) going to head to Japan and do it all over again for the 10th World Hair Congress conference. 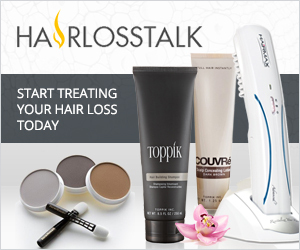 But this time, we’re going to put all this information together here on HairLossTalk in a usable, understandable form. Articles, updates, and information directly to your inbox if you are subscribed (or you can browse the site if you prefer). Videos and abstracts, and much more. The costs associated with sending a Canadian to Japan are extensive, but we’ve already got over $600 in donations (probably oudated by the time you read this! ), so your help is very much needed! Please consider contributing. The current goal is about $5,700 but we’re hoping for even more, so we can send 2 people (probably yours truly) to the conference so we can really do this right. As we’ve started the fundraising quite early in the year, if we reach the amount needed, any extra will go towards sending that second person to help with the organization and collection of information to be presented here on HairLossTalk.com. This will allow us to get all presentations. “Proceeds will be used to cover travel, lodging and attendance fee for the congress itself. In total, it is expected that funds required will need to be roughly $5,000 CAD. “Flights from Canada to Japan (round trip) is expected to cost roughly $1,500 + tax, approximately $1,000 CAD for entrance (2015 WCHR fee’s were $850 USD, so a little over $1,100 CAD) and some kind of hotel for about 6 or so days necessary at $300 CAD and finally $300 for travel between Tokyo and Kyoto (train ride). “Traveling to Japan can be incredibly exhausting with direct flights from Toronto to Tokyo lasting 13 hours alone or up to 34 hours with stop overs on cheaper flights. “Include travel and wait times to the airport, getting to the train station in Tokyo, train ride to Kyoto (bus is not feasible as this would be an overnight ride) and of course getting to the hotel in Kyoto. He has since stated that he will work to bring the costs down as much as he is able, but I think with 67,000 subscribers we can easily reach this goal, and hopefully surpass it so a 2nd person can go. You all have my commitment to bring you a boatload of new information if we succeed. Comments or questions? Post them in the comments box below. No registration needed to post.